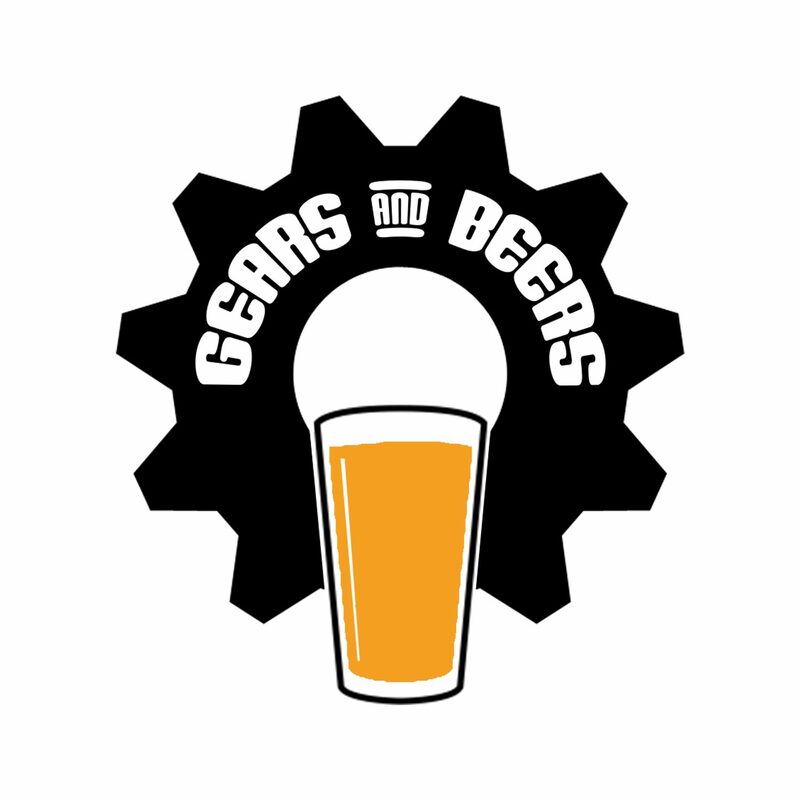 On this week’s episode of Gears and Beers, we play Matt’s ‘What about this Car?’, Joel’s ‘Motorcycle Minute‘ returns, Joseph’s brings back his ‘Automotive Word Association‘, and of course our usual eloquent bullshittery and tangents. This week’s ‘What about this Car‘ is the Toyota MR2 Spyder, which while we all agree it is not the MR2 you want, it is still a decent little car if you for some reason don’t want a Mazda MX5. We then talk about and reminisce about Gran Turismo and other racing games from our childhood for the next little while. Then it’s Joel’s segment ‘Motorcycle Minute‘ in which he talks about the Suzuki Hayabusa and what is rumoured for the next generation of the bike. Joseph and Matt then return to their bets about how expensive the new Toyota Supra will be, and clear up the vagueness of whether or not on-roads are included in their price bet. We then discuss what decent comfortable cars you can get for under $40k, Matt uses the BMW 118i as an example. This then develops into a conversation about the M140i versus the M2.